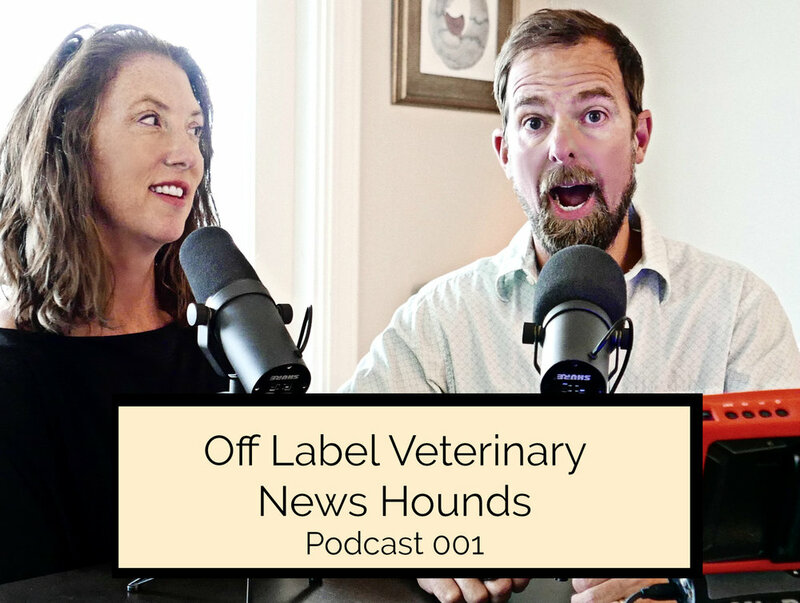 Husband-and-wife veterinary team, Laura Ward and Dr. Ernie Ward banter about the latest in animal, medicine, and practice life news. Bear mistaken as a dog, the U.K. opens another veterinary school, pet leasing back in the news (and it’s bad), Zoetis buys Abaxis (who wins and loses? ), Petco and Just Food For Dogs, Amazon launches Wag dog food, and tips to avoid Memorial Day drama in veterinary clinics. Newer PostMerrick Pet Food Recall, Heska New Partnership, Dog Bitten by Cobra & Viper Survives!